As we've grown Celtic & Co., we've worked closely with both suppliers and customers to offer favourite pieces in core colours year round. 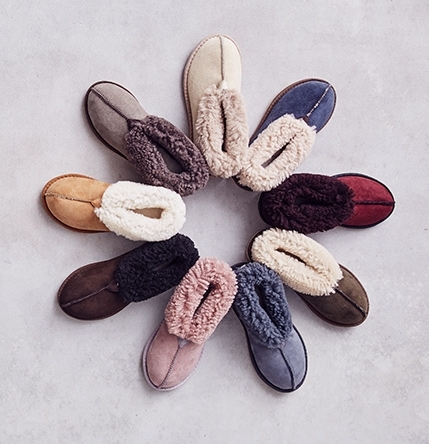 From our sheepskin boots, slippers, select pieces of homewear as well as a varied range of knitwear, we can offer full and top-up orders regardless of current season. 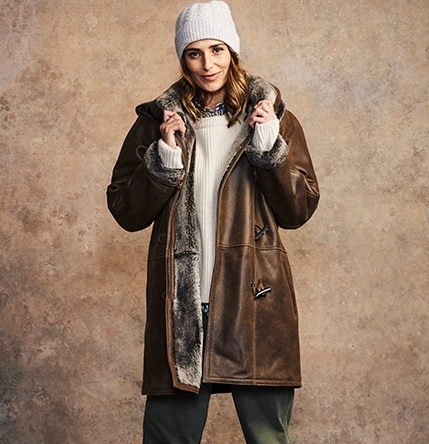 This offers you the flexibility to try out styles based on what the weather is actually doing rather than the fashion "season", and keep stocks topped up whenever required. Some key pieces from our year-round options are below, for more advice on this, just ask.